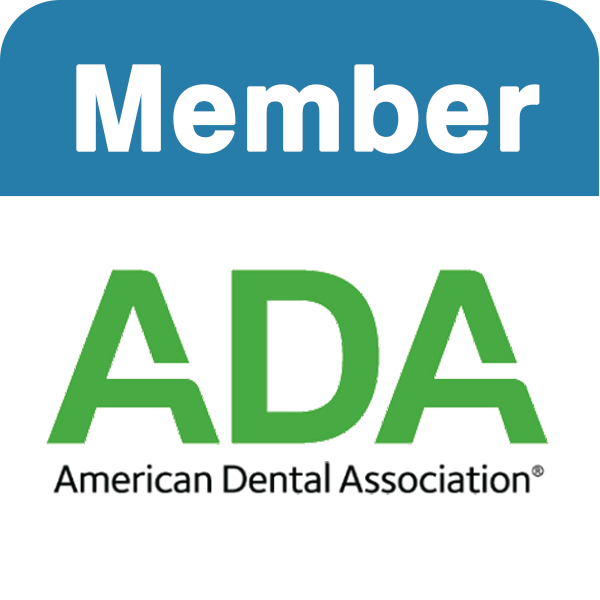 This website provides you with an overview of our practice and the field of dentistry. 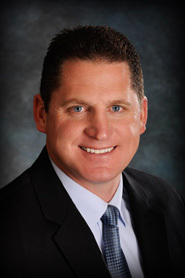 As you navigate the site, you'll find information about Thane B. Anderson, DDS's practice philosophy, our Stoughton office location, insurance policies, and appointment scheduling procedures. Please browse the site at your convenience and feel free to contact us with any questions. You can also request an appointment by clicking here. You'll find valuable information on the web site about dental problems, diagnoses and treatments. We believe informed patients are better prepared to make decisions about their health and well being. We look forward to seeing you at your next appointment. 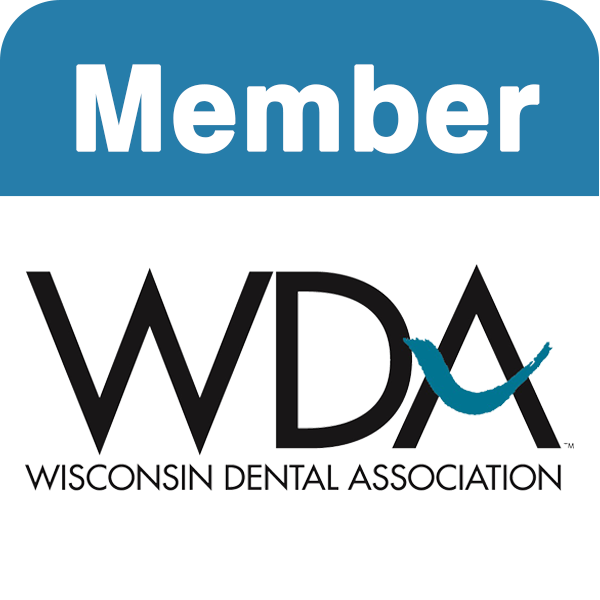 Thane B. Anderson, DDS is described by his patients as a gentle, caring and patient dentist. He takes the time to provide you with the best care possible. Click here to learn more about Dr. Thane Anderson.